WHAT TO EXCPECT: It's Cornell's 20th Anniversary so get ready to celebrate! Rides, rock climbing wall, pony rides, giveaways, music, fair food and drinks plus the chance to catch up with friends in the neighbourhood! 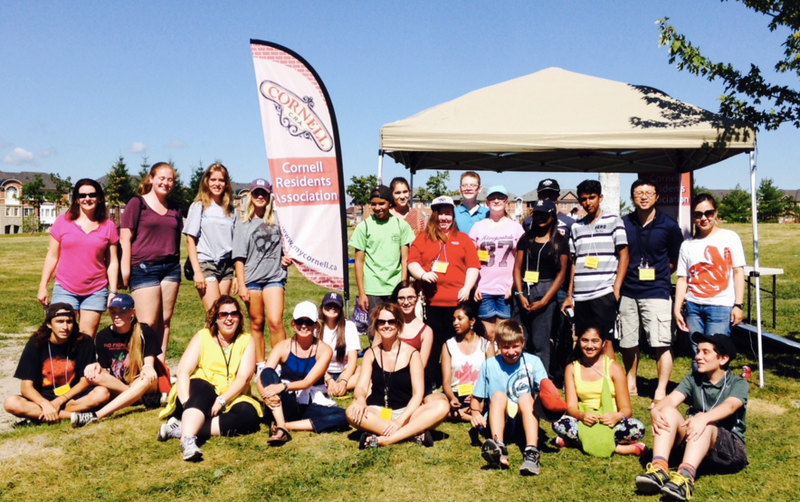 Find out about The Cornell Residents Association (CRA) located in Markham, Ontario. We are a non-profit group of volunteer residents who make a difference to the quality of 'community' in Cornell. Copyright © 2018, Cornell Residents Association. All rights reserved.